The LEGO Foundation are creating and sharing ground-breaking research on the power of play and creativity in learning, to act as a critical resource for thought leaders, influencers, educators and parents all around the world. 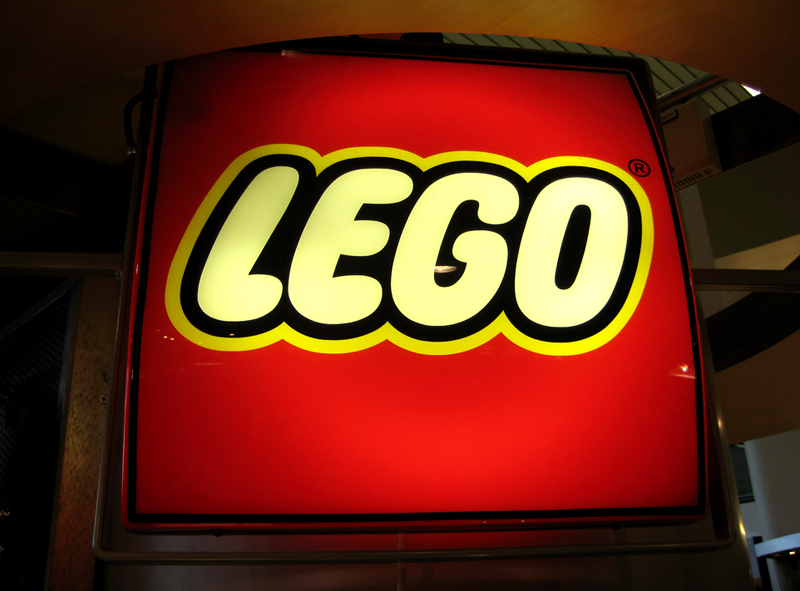 LEGO have evolved an extensive academic network and work with leading institutions including MIT in the United States and University of Cambridge in the United Kingdom. The academic research in the LEGO Foundation is used to convene practices by providing tools, experiences and an engagement with important knowledge about the transformative power of play. A summary of our other reports can be accessed here.